There are a number of ways in which your home and savings are vulnerable to attack. 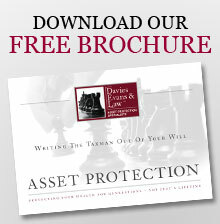 We're here to safeguard these hard earned assets for you and your family. 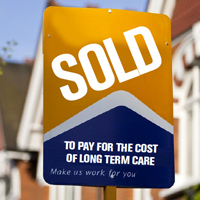 An estimated 60,000*people per year have to sell their homes to pay for care. You can avoid having to do the same should you have to consider long-term care in the future. 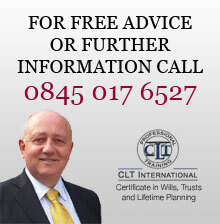 Act now to protect the inheritance you wish to pass on to your children and grandchildren.